Luca De Felice attends conferences and seminars as speaker and holds corporate training courses focused on Telco, Media and Internet. Luca De Felice is the author of the book “Marketing conversazionale. Dialogare con i clienti attraverso i social media e il Real-Time Web di Twitter, FriendFeed, Facebook, Foursquare” (De Felice L., 2011, Second Edition, “Il Sole 24 Ore”, Milan). He also contributes to some newspapers and hi-tech magazines. 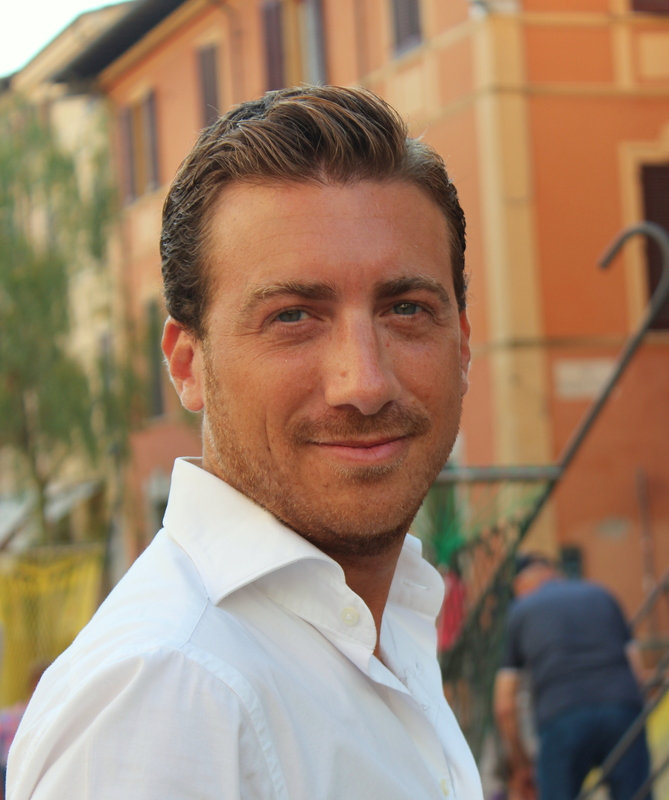 Luca De Felice has +6 years of professional experience in Marketing, Project / Product Management, Innovation Management and Business Development and he daily explores new ways for the creation of innovative concepts in the Telco, Media and Internet sectors. Passion for Strategic Marketing has allowed Luca De Felice to win the Nokia University Program contest in 2005 and the Reply Innovation Award in the 2008. 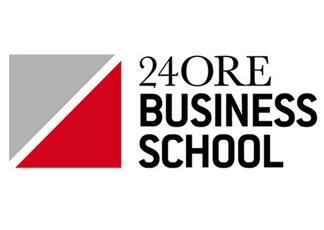 Luca De Felice graduated in Management and Strategic Engineering at “Politecnico di Milano” and he is Executive MBA Alumni of ESCP Europe Business School.